Designed for bands, choir, orchestras or private study, this book teaches how to read basic rhythms from the printed page. This practical, daily step-by-step guide is suitable for all instruments and levels of musical abilities. 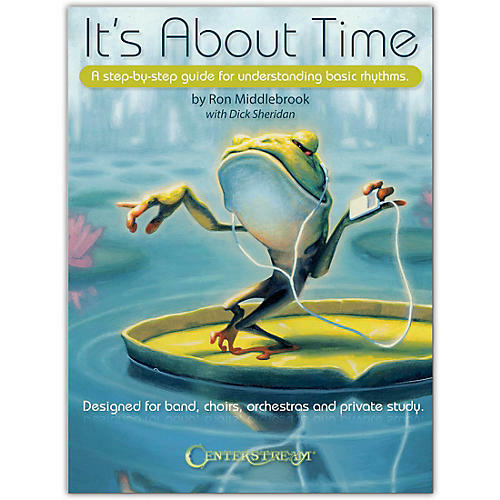 It clearly explains beats, time signatures and tempo; note shapes and their time values; and ties, rests and dots. Other topics covered include musical tips and terms; sight reading; practice exercises in 2/2, 2/4, 3/4, 4/4 and 6/8 time; sample songs in different keys, meters, and tempo.